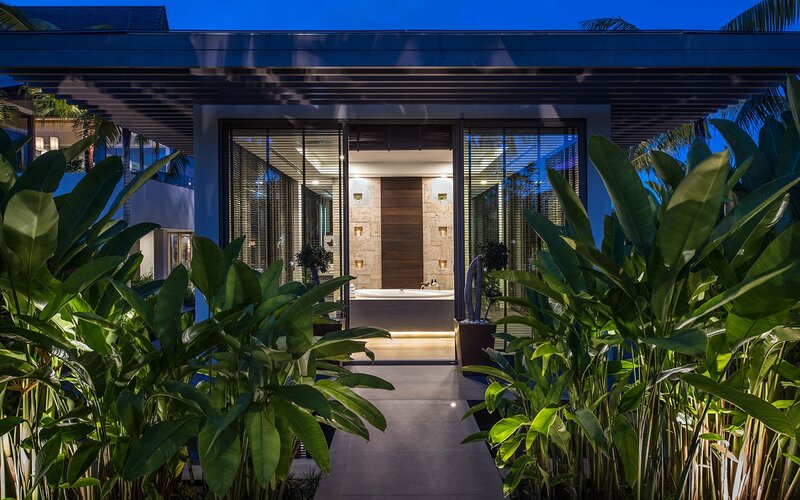 The spa at The Resort Villa is a haven that allows you to let go of external stresses and reconnects you to your body’s natural balance. Our highly trained therapists ensure only the purest extracts and products are used and two treatment beds make this a blissful escape for couples to steal some quality time together. 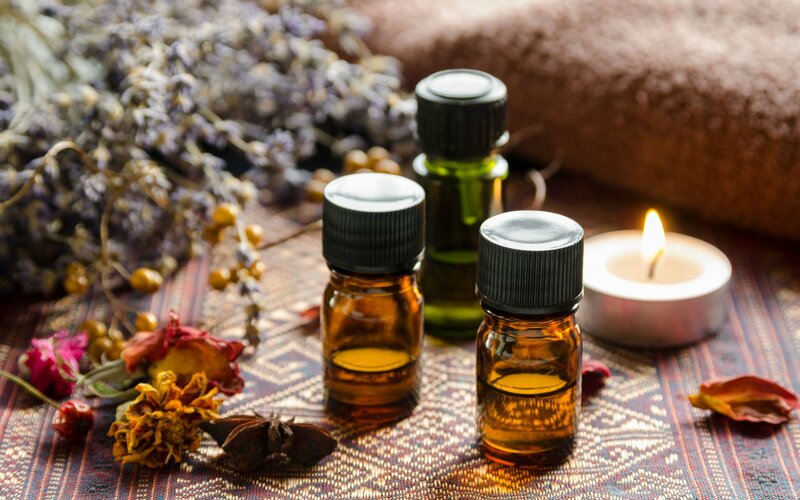 A massage therapy using essential oils to stimulate the nostrils, which are linked to the part of the brain (the Limbic system) that influences our nervous system, hormones and emotions. 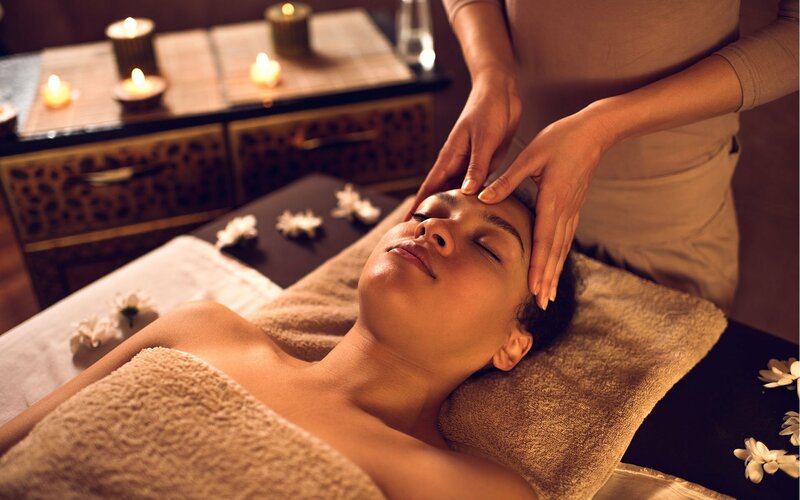 A massage where the therapist uses smooth, heated stones as an extension of their hands, or by placing them on the body. The stones used are typically river rocks or other smooth surfaced stones made of basalt, heated in sanitizing water before use. A unique abdominal massage originated from Chi Nei Tsang. It integrates the physical, mental, emotional and spiritual aspects of our being, through a holistic approach to the healing touch modality of its old Taoist Chinese origin. A common method employed in traditional Thai medicine. 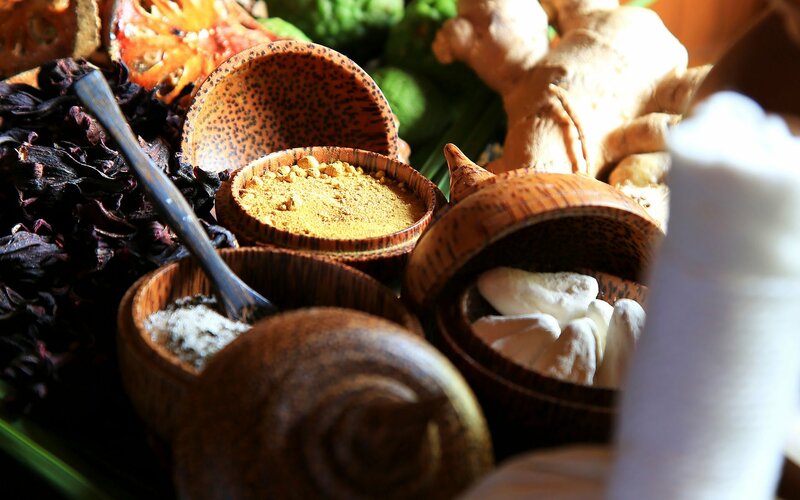 The compress contains numerous herbs tightly bound in fabric, steamed and firmly rolled. The compress is pressed or pounded over the body to soothe muscle and stimulate the vital organs and senses. The application of appropriate pressure to specific points on the feet, hands or ears. Reflexologists believe that these reflex points correspond to different body organs and systems, and pressing them has a beneficial effect on the person’s general health. 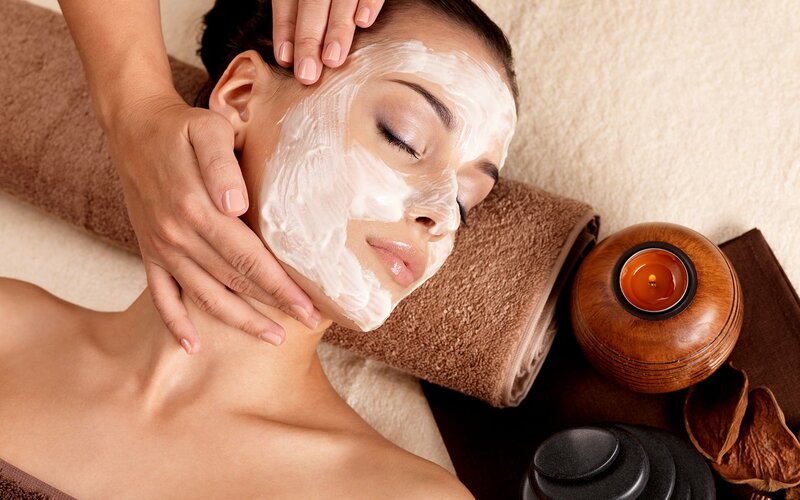 Facial massages increase circulation to your facial tissues, resulting in brighter, youthful-looking skin. One of the best ways to release everyday stress and anxiety as well as headaches. For hands and feet in need of an instant pick-me-up, this cosmetic treatment will help restore your skin’s moisture to it’s natural beauty through gentle exfoliation and rejuvenating massage.